The tournament starts from March 4. West Indies, over the years, have played their own brand of cricket. A mixture of style, entertaining and class have helped them bring out the best in the shortest format of the game. Champions in the T20 version in 2012 and 2016, West Indies made a hattrick of winning the World Cup thrice in 2016. They won the T20 World Cup in both men and women category, plus their U19 starts won the T20 title with some outrageous performance. In the 50 over format, however, West Indies haven't quite transformed their game. Missing key players like Gayle, Bravo, Sammy, Pollard, Narine have not helped up their game and neither they have upped the ladder in the ODI rankings. Such is the state of their game in the ODIs that they have failed a direct entry into the marquee tournament for 2019 and now they will have to fight against the minnows to make it through in the qualifiers. Former West Indian legend Brian Lara has put down the qualifiers of the World Cup as the tournament which redefines West Indies cricket. He hopes that by qualifying for the main rounds, the boys bring back the flair and flavor to their game which seems to be missing. Brian Lara, the legendary batsman from the last of the golden generation, feels Windies have no choice but to emerge winners at the qualifiers. “It's a situation where I think the boys have no choice, we have to pull it through. It (ICC rankings) is set up in such a way that we were out of that place (automatically qualifying) so we have to qualify. But it doesn't mean we can't get there, we have to get there,” Lara told The Age on Monday. 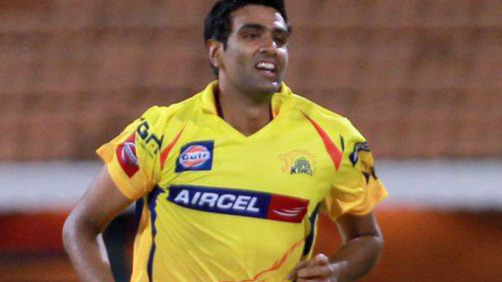 “We have a very good record in the Champions Trophy and we didn't have the opportunity to play (last year). The World Cup is a different story, obviously,” he said, adding, “It is something much more important. History in that particular tournament is very strong, especially in the early part of it, the first three or four World Cups" Lara added further. He concluded by praising the shortest format of the game which has enabled the game to be brought back in the Caribbean. Lara feels that T20 cricket will not let the game slip from the Caribbean islands. “I don't think anything is going to happen to the sport. Cricket has taken a different turn since the invention of T20. It's actually turned cricket on its head in the Caribbean in terms of understanding the importance of Test cricket and the forms of the game," he said. "So T20 on its own has created a different spectator and different cricketer and that is going to evolve. 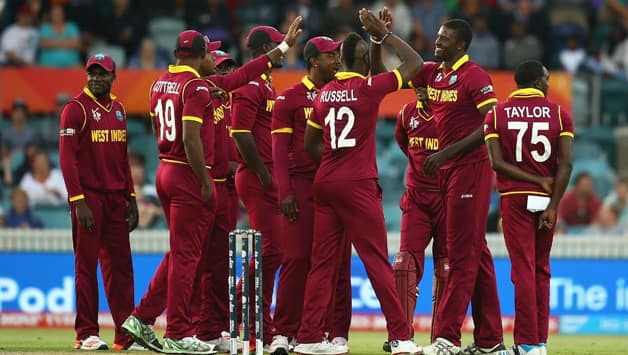 The World Cup (if Windies doesn’t qualify), it would be a huge disappointment ... I don't want to think beyond that. 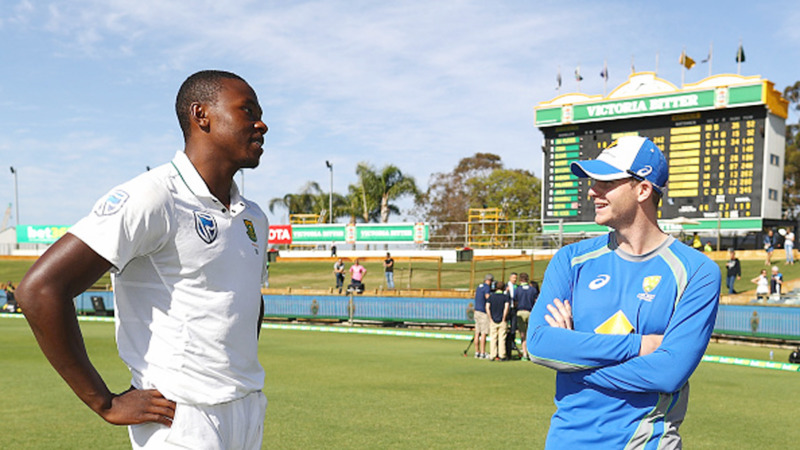 The tournament is in front of the boys in Zimbabwe at present and they have got to pull it through,” Lara signed off.